Hello beauts I hope you all had a Merry Christmas yesterday and received all that you had hoped for! Remember a while back in one of my "What's New" posts I mentioned buying the Laura Mercier Invisible Loose Setting Powder? Well I've been using it for long enough now to be able to tell you all about it and the miracles that this product performs. 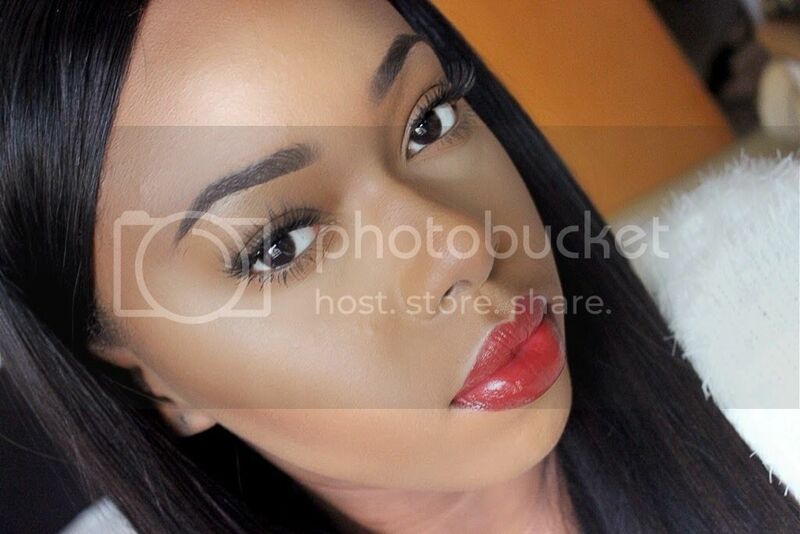 "From the creator of the Flawless Face comes a breakthrough in setting powder. Laura Mercier introduces one invisible formula that works for all skin tones, from light to deep. Her new powder contains unique light-reflecting, micro-refined spherical silica powders that help create a soft-focus appearance, diminishing the look of fine lines and imperfections while visibly smoothing skin." I had been looking for a translucent/invisible setting powder and initially I was going to purchase the MAC Prep + Prime Transparent Powder but somehow I got convinced to buy the Laura Mercier powder even though there's a huge price difference between them. 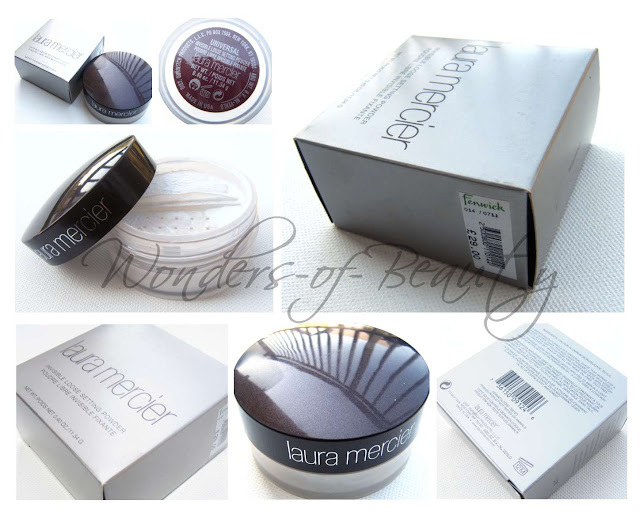 But saying that, I actually do not regret buying the Laura Mercier one because it did prove to be well worth the price. I usually use a small amount of this to set my foundation focusing mainly on my t-zone to avoid any shine whatsoever from coming through and under-eye to prevent my concealer from creasing. This product leaves you with a very professional finish. It softens and blurs imperfections to give you a flawless face. It is far from powdery or cakey so it doesn't look like you've just coated your face with powder. This powder comes in one shade for all. It is a universal shade that can be worn by the palest or darkest skin tone because it is invisible. Because this is a loose powder, it is bound to be messy so you have to be very careful if not you can waste a lot of product from accidental spillages. Besides that you get 11.3g of product which in my opinion should last a very long time as you only need to use a small amount. It costs £29! I know this is expensive for a powder but believe me it is of great quality. You can purchase it from any of the Laura Mercier counters (Selfridges, Fenwick, House of Fraser, John Lewis) or alternatively from the websites of these stores. All in all though the price of this product can be off-putting, I think that it is worth the price. I absolutely love the finish of it because it gives your face a very smooth appearance. It is a great product to set your foundation with and I have noticed that my makeup looks much more fresh for longer. When using this product I do not get any shine at all and my makeup does not require any touch ups throughout the day. I really do believe that this is a miracle powder! I never have to worry about my makeup once I've used it. I normally apply it with a sponge as I feel that this method works best for me but it's down to you to play around with it and see which application method you favour most. 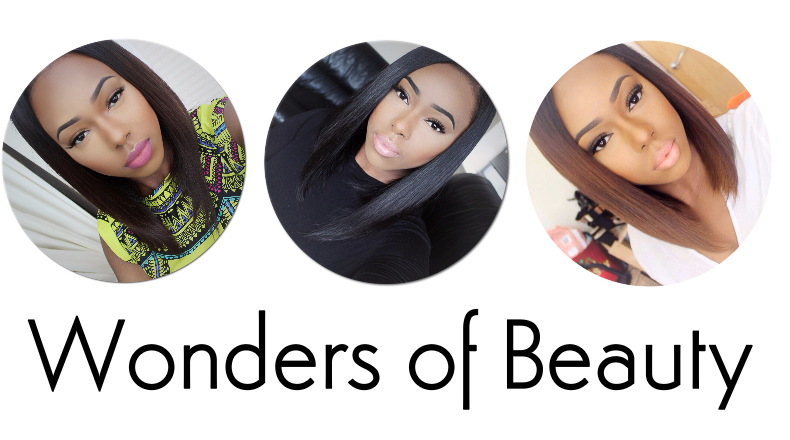 Do you own or will you be purchasing this powder?